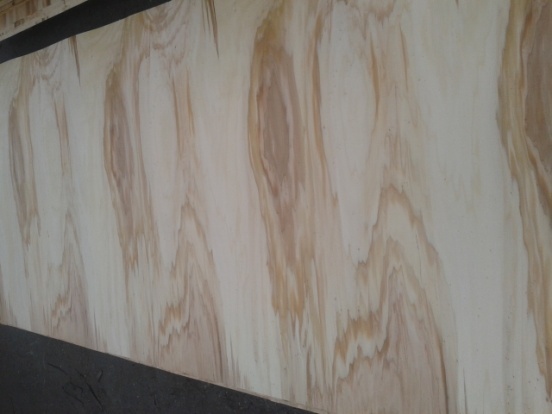 Technical Poplar veneer is used for raw plywood, filmed faced plywood or for panel production. 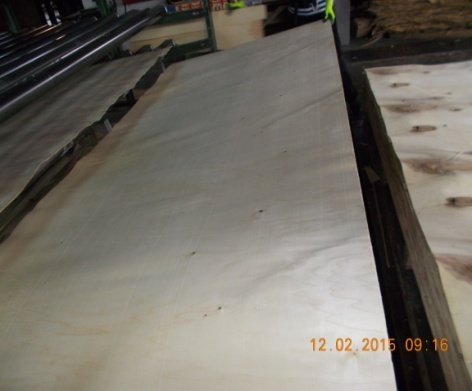 Veneer for middles of plywood. 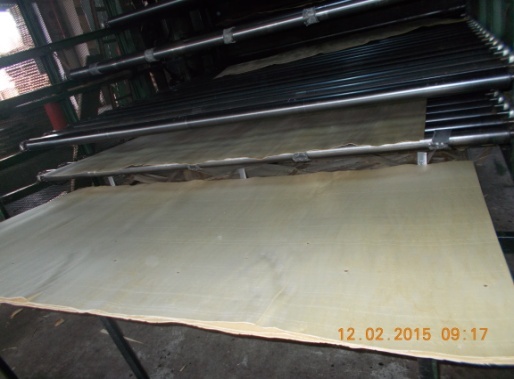 Depending on customer requirements, other ways can be established of sorting quality and sizes of the veneer. Veneer for faces of plywood.